The Old City area has a strong character, because it had always evolving a cross-cultural tradition and ethnically diverse as the formation of the network center of international trade. The Old City of Jakarta is a unique area; since the city was built from from a colonial city at the time when VOC dominate the world trade. One area at the Old City that ​​considerable historic area is Glodok. In this area, the Chinese community has lived and run their business since VOC era. 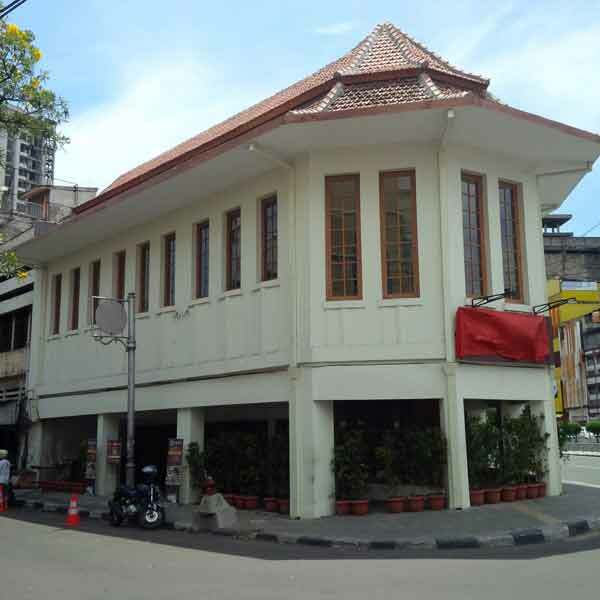 There are many historic building located in Glodok. One of the historic buildings is the former building of Apotheek Chung Hwa or Chung Hwa Medical Store that is located in Glodok, precisely in Jl. Pancoran. 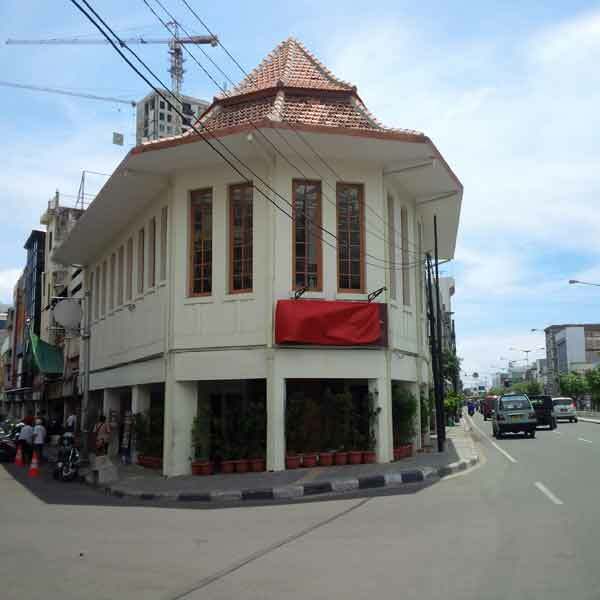 This building used to be a landmark of Chinatowns in Batavia and served as the gateway to the Old City. 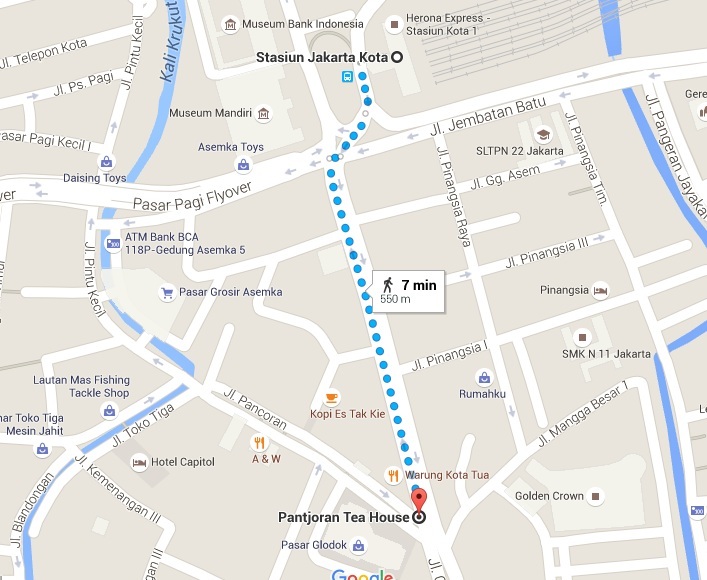 This time, the building serves as a tea shop with an official name Pantjoran Tea House. In this shop, you can taste a variety of flavors and unique tea aromas that can accompany your morning or reduce your fatigue during the afternoon.